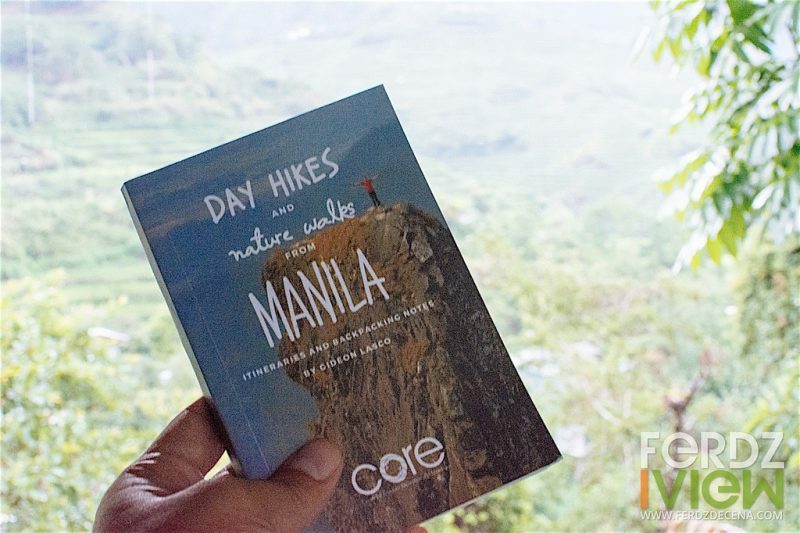 “There is enough mountain to climb every weekend of the year and you wouldn’t be able to finish them all!” says Gideon Lasco during his much awaited launch of his first book, “Day Hikes and Nature Walks from Manila”. Gideon, a physician and medical anthropologist by profession, started climbing mountains since he was 8 years old. To date, he has climbed over 150 mountains in the Philippines, hiked in 20 countries spanning 6 continents, and scaled 3 of the 7 summits of the world. He was one of the pioneers of the website www.pinoymountaineer.com. 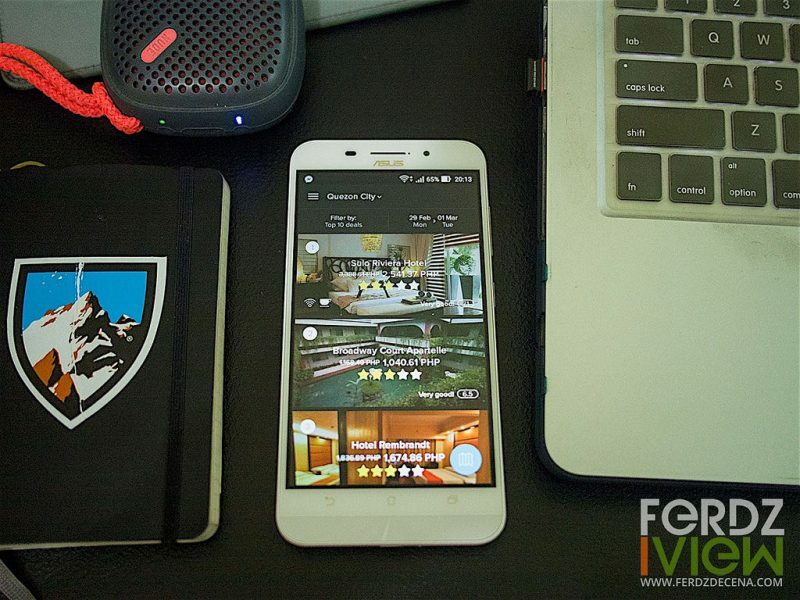 Family travel need not be complicated when planning. I’ve had my share of planning trips with family and relatives and it can be troublesome at times really. The Travel Club, the pioneering travel-related specialty shop in the country for two decades thinks it need not be a hassle. The Mad About Travel 2016, is an event brought to you by The Travel Club, bringing together travel agencies, establishments and eats in one place to better organize travel plans. The event also showcases products the store carries for ease and comfort of travel. 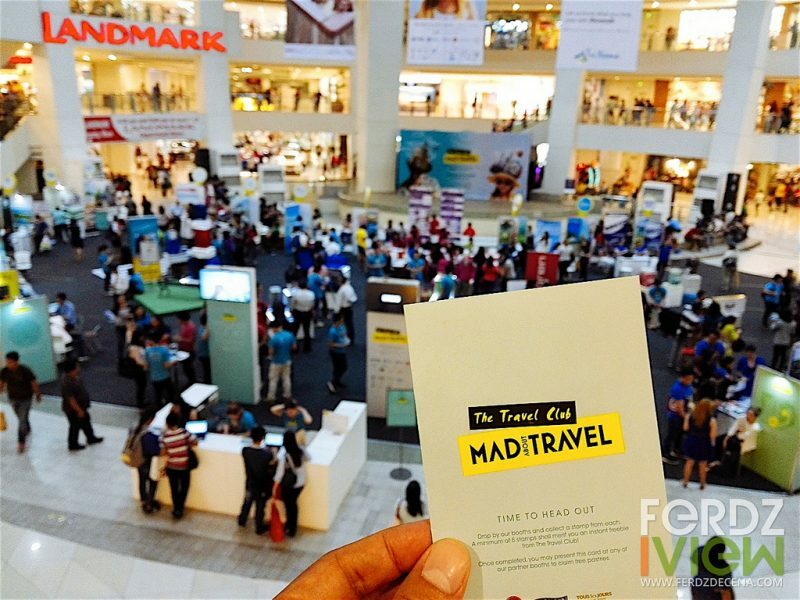 Now on its third and final leg, Mad About Travel 2016 promises to offer great deals, fun and prizes until this weekend March 4–6, 2016. Late May 2015, I became a part of a group of nature and news photographers to capture images during a photo safari organized by Oceana Philippines. Each of us had our own styles and strengths ensuring we show different facets of the protected seascape, Tañon Strait. For six full days, traveling from Bantayan Islands of Northern Cebu to Dumaguete south of Negros Island, we visited beaches, island hopped, snorkeled, dived, strolled through historic towns, shopped at dry fish markets, went on a river cruise, walked on mangrove boardwalks, stayed a night at a reef station and chased dolphins in the wild. It was an exciting expedition where we were thankful for favorable weather conditions allowing us to easily capture the wonderful scenes during the trip. A set of carefully curated images were printed and became part of a travelling exhibit which includes the World Ocean’s Day exhibit in Libis and toured in parts of Cebu and Dumaguete. Half a year later, we got excited too hear that the planned coffee table book was already out, sooner than expected. 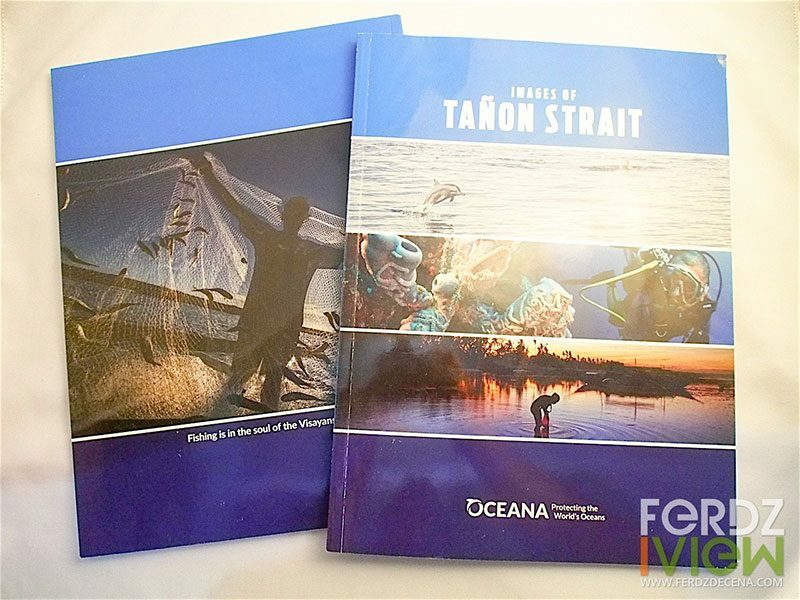 The book “Images of Tañon Strait”, is like the culmination of this project. I have worked with the Dornier/InFlight team for quite a while now and most of the time, the assignments had been really interesting much like the Cebu-Bohol “Escape Into the Wild” and the Laguna Lake Loop “Slice of Art” story. I like working mostly as a photographer with a team comprised of a writer and sometimes the art director as I’m more focused on shooting than interviewing for the story. For this five-day Bicol assignment with InFlight Traveller, I was with writer Monica de Leon and and Art Director Jocas See. We were accompanied by our guide, the Bicolano Man himself, Renato Jao. This assignment was pretty close to me as for the very long time (I think 10 years) I get to go back to my mom’s hometown which is Daraga, Albay. I used to spend summers here when I was a kid and I really like how the places has developed from what I remember. 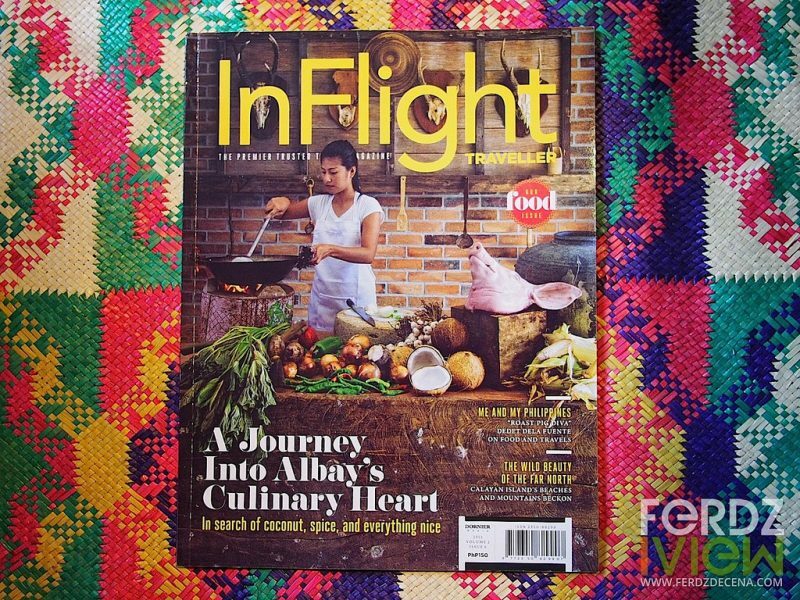 Also in this issue is a feature on one of my favorite resorts in Palawan, Qi Palawan. Check out the spreads below and hopefully you get a copy at the nearest bookstores like Fully Booked and National Bookstore.